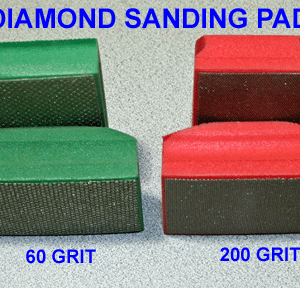 35005 Diamond Sanding Pads – Green | DE-COMP Composites, Inc.
SKU: 35005. Category: Diamond Coated Products. An ideal tool for removing burrs from details made of Kevlar®, graphite, fiberglass, aluminum, steel, and titanium. 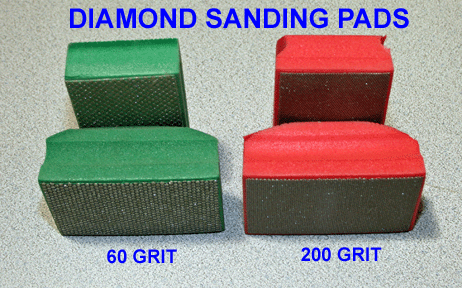 Diamond Sanding Pads have been used continuously by customers in excess of six (6) months without replacement. Pads are approximately 2″ x 3″ and are available in 60, 120, and 200 grit abrasives.